So many of yours and my fall and midseason favorites are ending but don’t fret there is plenty of summer fare coming our way from returning shows like LifeTime’s UnReal, CBS’ Big Brother, USA’s Suits and Mr. Robot, and Netflix’s Orange Is The New Black to new series Animal Kingdom and Good Behavior on TNT, Greenleaf on OWN and Guilt on Freeform. I for one cannot wait. Empire’s Season 2 premiere date has been announced. The writers announced the show would return September 23rd for an 18-episode season. The new season will be a split one like many other shows have started to do with some episodes playing in the fall and the rest returning in the spring. If you haven’t watched the show or just want to rewatch before the new season starts, catch it on Hulu. The CW always last on the schedule doesn’t have much coming this 2015-2016 season. They have had a pretty great year renewing everything except Hart of Dixie and The Messengers (which absolutely no one watched). They have picked up only 3 shows from their development slate, 1 for the Fall and 2 coming at midseason. 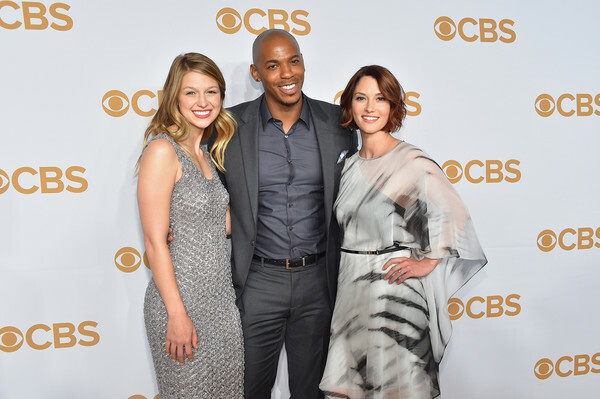 I still think Super Girl (picked up for CBS) should be theirs but I’ll reserve judgment after I watch that pilot. They also moved a couple of their returning shows to new nights giving Julie Plec a night of her own with her shows, The Vampire Diaries and The Originals (which I thought should have been put together from the moment The Originals spinoff was a go but what do I know). It’s upfront week. 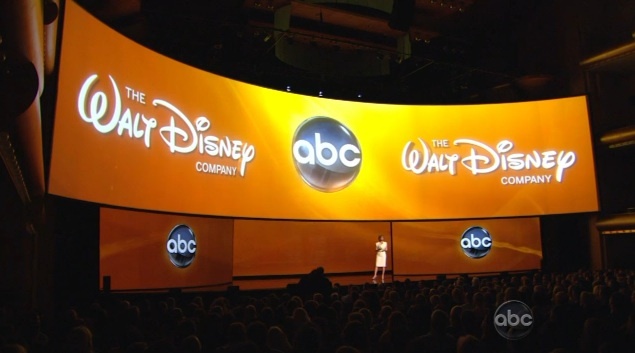 NBC (along with FOX) presented their new crop of shows today to advertisers. They released the new schedule and cancelled some favorites. Here is what was sent packing and what will be coming up in the Fall.